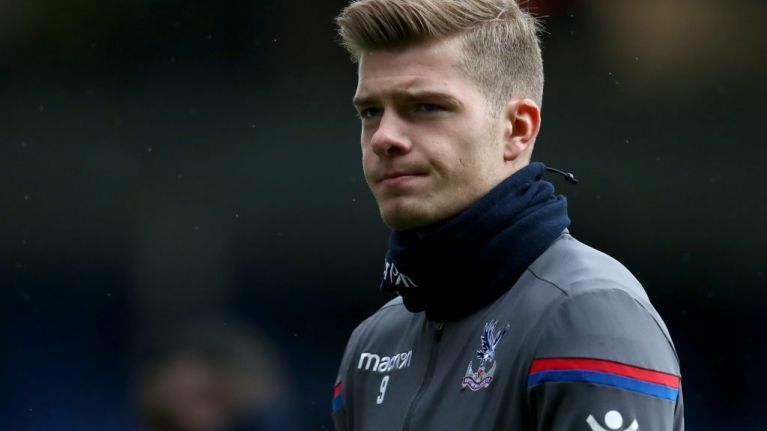 You may or may not be aware of Crystal Palace striker Alexander Sørloth, and consequently, you may or may not be aware of his struggles since moving to the Premier League for £9 million last January. He's scored no goals in the league for the Eagles, and only one in the league cup, despite 19 appearances for the club to date. 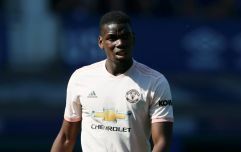 Even so, one fan in his native Norway is sticking with him through thick and thin by starting him up front in his Fantasy Football team and captaining him for every single game. Despite this, it's refreshing to see this level of commitment and complete disregard for doing well in the Fantasy Football league from a fan. I know I don't score goals, or produce many assists or get to come on much at all. Therefore it is with great pleasure I register that people still believe in me those 15 times I have been on the pitch this year. You and all my biggest fans, mom and dad, are my inspiration in continuing my performances for Crystal Palace and the Norwegian national team. You are the ones I think of when I’m on the pitch for five minutes in every other match. I don’t think too much about my playing time. And since I don’t get too much time on the ball I don’t need to think about it either. Therefore I can just wander around on the pitch, look up to the stands, and wonder if you’re in the stands cheering me on. Jonas. I hope you will come and see me warm up sometime during the season. I’ll talk to Hodgson and see to that I’ll be running up and down the sideline for a long time so that you can see me in action when you come to London. I can’t get you free tickets. Only the best lads get. But I’ve talked to Edna at the Popcorn-corner, and she’ll give you a 15 % discount on a bucket of popcorn. No, I'm not crying, I just have a small splinter of Norwegian pinewood lodged in my eye. Oh, and if anyone is wondering, Sørloth is on a grand total of 12 points so far for the season. But hey, that popcorn discount isn't bad.